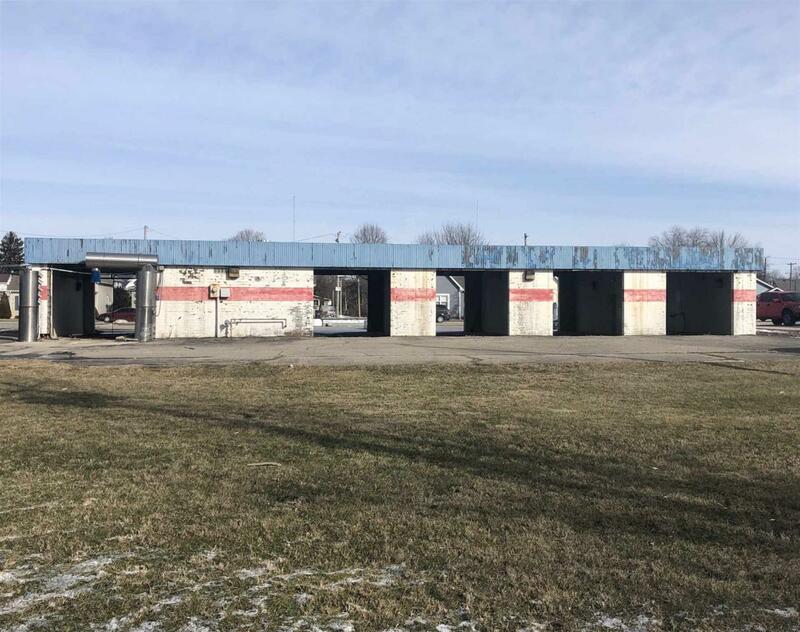 Prime Commercial property located in downtown Tipton! 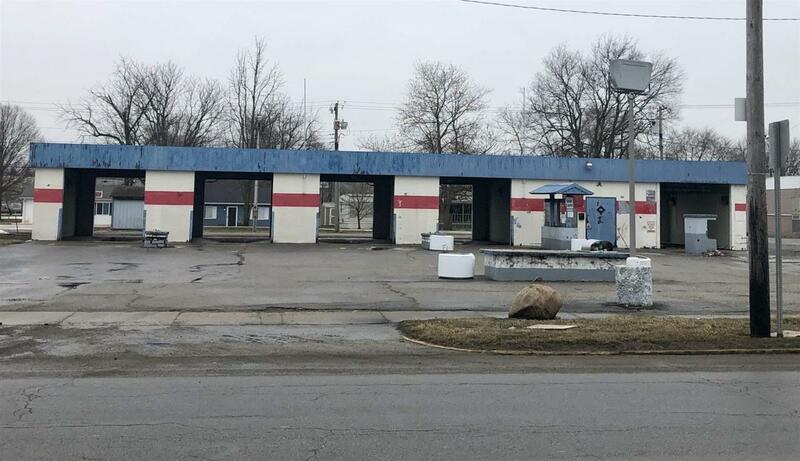 This property was previously used as a car wash, but the possibilities are endless. Property is being sold AS-IS.